NOTE: Private means you need to be invited by a current member and then "sponsored" ig you are interested. The dances are all LIVE music and range from $75-$125 per couple depending upon the venue and the type of dance. The original membership consisted of ten couples who named the group The Nightlighters. They enjoyed formal attire, elegant dinners, and ballroom dancing in an exclusive environment. 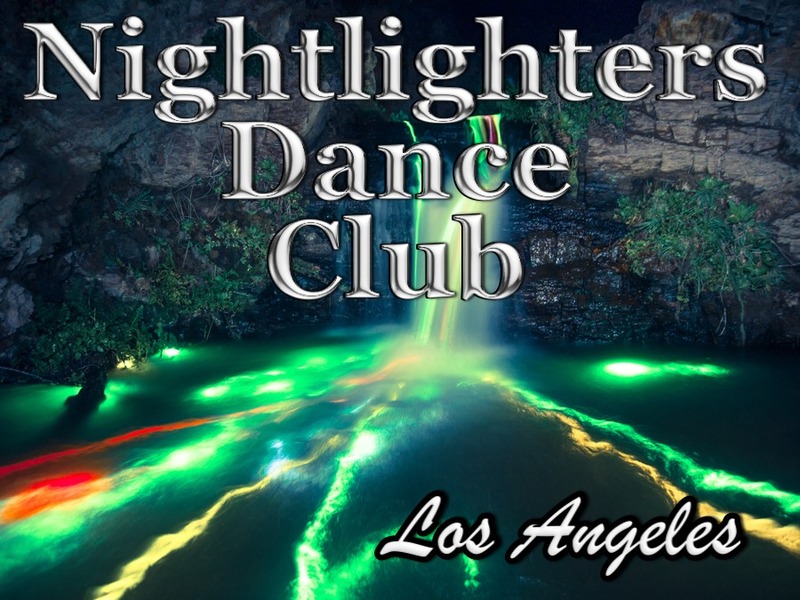 The Nightlighters' tradition has been carried on for the last 70 years with members from all over Southern California attending six black tie dinner dances each year. Geographical Area: We dance at LAX because members come from out in the valley as well as south orange county. 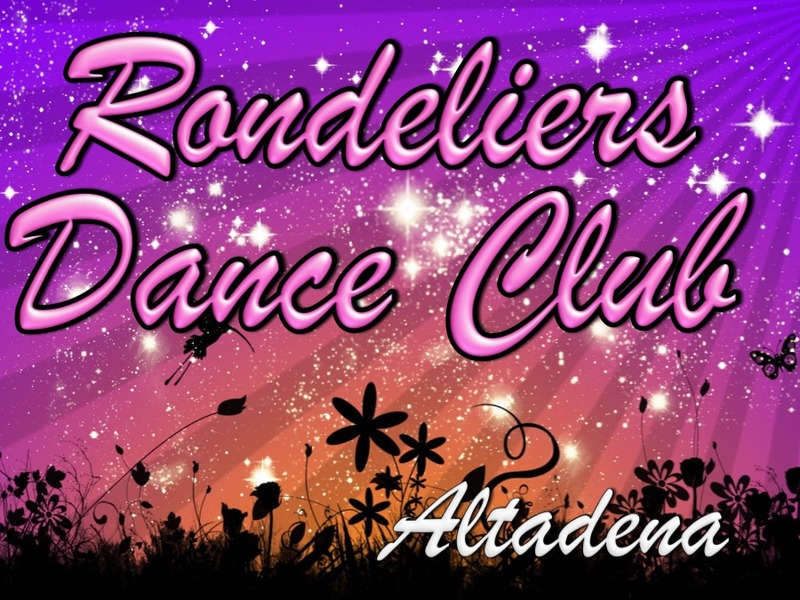 History: The Rondeliers Dance Club meets at the Altadena Country CLub and is an "old fashion" dinner and dancing club that has been around since the 1950's. When: We dance six times a year and always (exept for July) in formal attire! Enjoy the fun! Geographical Area:The Rondeliers dance in Altadena and members come from Seal Beach, Torrance, the Valley... Pretty much all over! 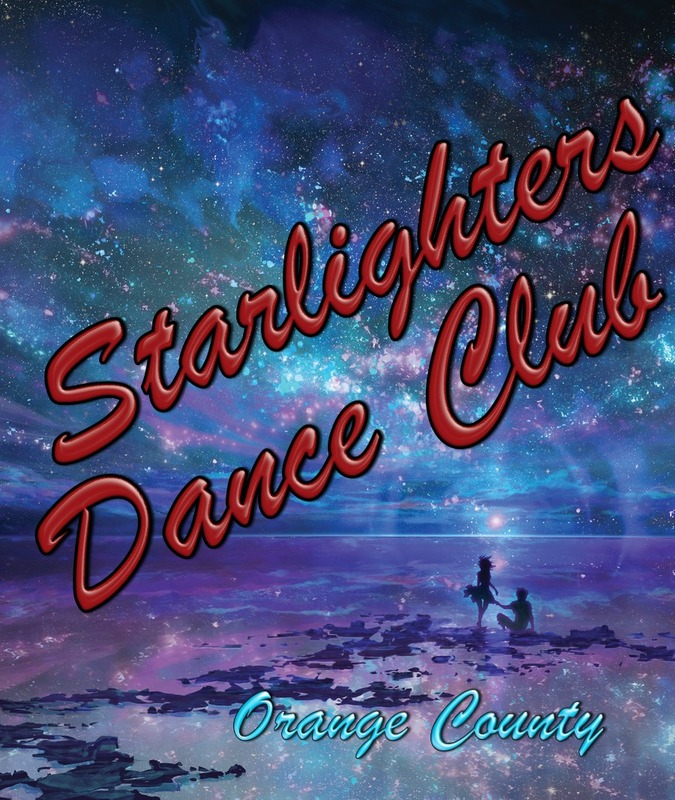 History: The club has a long history dating back nearly thirty years and is currently about 60 couples strong made up from other dance clubs who joined forces over the years. The club exists for the purpose of socializing with friends and enjoying the greatest music ever created and dancing the night away. We dance to mostly ballroom music but you will also hear country music, line dancing, and even an occasional YMCA. In March of 1958 which was 55 years years ago a group of young men and women were inspired to form a dance club that would prove to endure to the present time. They were good friends and knew each other through church and other community activities. They initially met in each others homes and danced in the garages and patios with recorded music (records!). Dinner was potluck and cocktails were mandatory. With a stroke of genius some one named the group "Eadrianda" which meant "eat, drink, and dance". With its peak in the 1970's and 1980's the club grew too large to dance at individuals homes so they rented halls and were able to provide live music! As with all activities, interest in ballroom dancing waned in the 1990's. Meanwhile another ballroom dance group called "Tux n' Gowns" based in North Orange County seeing its membership drop off. The leadership of the two organizations decided to join forces in 1998 in order to keep ballroom dancing alive and good friendships going. The newly merged group was named the "Starlighters" and the rest is history. With over fifty couples and new people joining the organization we are stronger than ever! When: Six times a year the members get together for an evening with the venues ranging from the Phoenix Club to private Country Club settings around northern Orange County. History: The Topper's Dance Club was formed in 1946 in Long Beach and has been in operation ever since. The Long Beach Petroleum Club was founded in 1953 as Long Beach’s premier social club. Although its origins were in the region’s oil industry, today, its diverse membership encompasses a broad spectrum of business, professional, charitable, and community organizations, individuals, and families. Great people just enjoying a delightful dinner, dancing, and company. We are a mix on young and older who enjoy the sounds of dance music provided by several local bands. 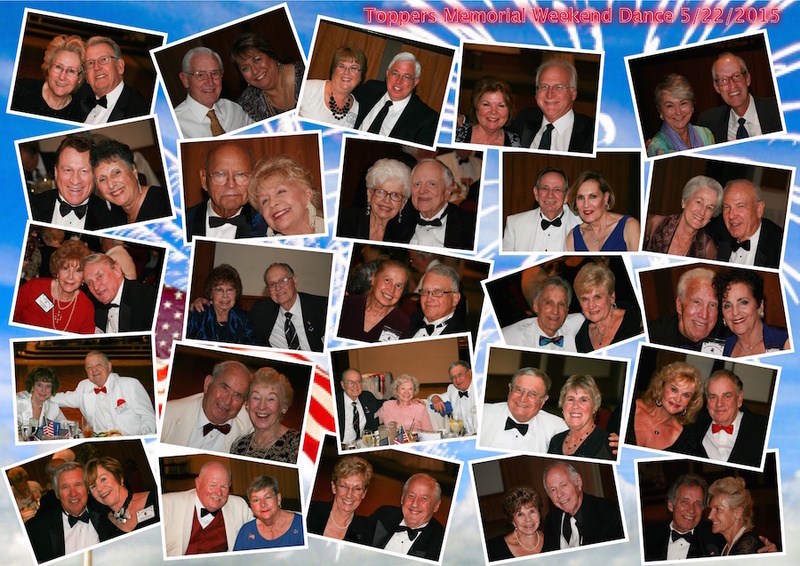 Please join us in pictures for some of the dances we have had recently (due to the magic of the Internet and digital cameras). When: We meet and dance nine times a year, usually on a Friday night at the Petroleum Club beginning in September and the last dance is in May. We take the summer off to rest, relax, and get ready for a new season of dancing. Geographical Area: Long Beach is the center of the activities as we dance at the Petroleum Club.